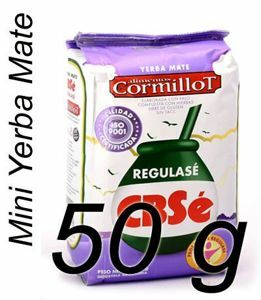 It is a very well grounded Brazilian yerba mate containing only approx. 1.5% sticks. 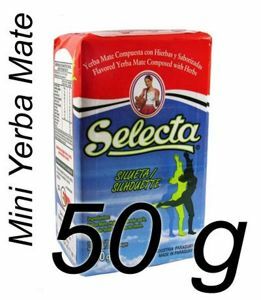 In this yerba you can find: mint, manzanilla, cedron and wild rose with the addition of polydextrose, which will stimulate the development of beneficial bacteria in the intestine. 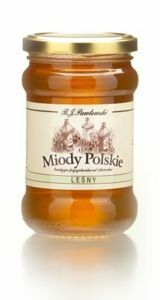 Mild in taste is perfect for improving the metabolism. 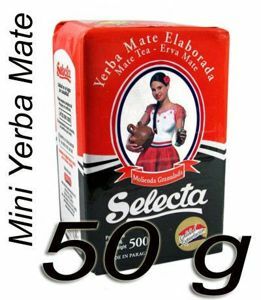 Replaces coffee great- as well stimulates, and it's healthier, it adds zest for life, while providing plenty of vitamins-especially C, B1, B2, has a pungent, bitter taste so beginners can be dissatisfied with this species yerba. 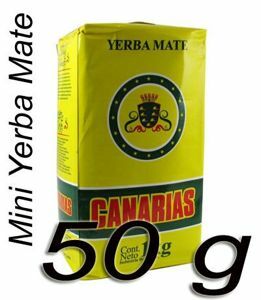 Made of the most aromatic, full of vitamins and minerals, leaves and twigs of yerba mate, strong, recommended for people who want to get a taste of the real mate Yerba Mate. 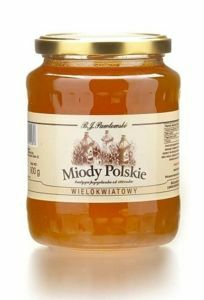 The composition is ideal for women. 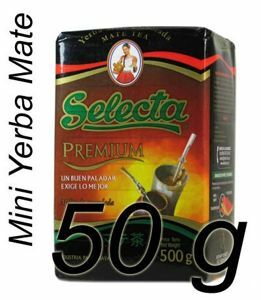 Selecta Silueta is yerba mate with the addition of herbs Boldo, bitter orange and lemon flavor. 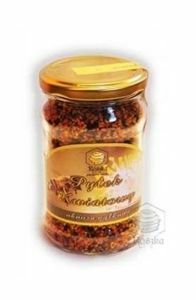 Excellent in taste, smells good and for that improves metabolism, recommended for weight loss.